After a long and successful career in hospitality and restaurant management I found my dream job as a Professional Organizer! I specialize in working with busy home owners and small business professionals to bring order, organization and efficiency into their homes, offices and lives. I discovered my passion for being organized early in life and soon learned that being organized helped me to get more done and do it with less effort. 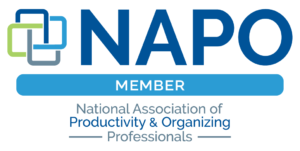 After becoming aware of the organizing industry I became a member of the National Association of Productivity and Organizing Professionals (NAPO) and enrolled in their educational programs to increase my knowledge and enhance my skills within this field. As my skills developed I focused my talents to serve others and in 2005 I started Purple Durple Organizers, a Professional Organizing Service for Home and Office to bring order, calm and control to those struggling with clutter and disorganization in their lives. One of the most energizing aspects of my job is to teach and transfer the skills of organizing to my clients. Since founding my business, I’ve been on a mission to eliminate clutter and provide creative, practical and inspiring solutions to create clutter free lifestyles with less stress and more success! I utilize proven processes, effective principles and apply my expertise to improve the lives of my clients. By creating customized organizing systems and teaching organizing skills, I empower individuals to take back control of their time, their space and their stuff. More than ever before your busy lifestyle demands you to be organized. With less available time we are struggling to gain better control of our lives and find it challenging to manage the clutter and chaos building up around us. Wouldn’t you feel fantastic if you could take back control of your time, your space and your stuff? Imagine how much more productive and successful you’ll be when you’re more organized! Now’s the time take back control of your space and your stuff. Now’s the time to hire a professional organizer! I specialize in creating lifestyles with less stress and more success. I enjoy working with busy homeowners and small business professionals who want to take back control of their time, their space and their stuff. Everyone’s lifestyle is unique and I’m motivated by challenges and driven to provide practical solutions while focusing on getting rapid results to bring immediate relief. Utilizing my unique ability to understand the psychology of your needs I provide a customized solution to help you achieve your desired results. My services range from de-cluttering and designing an efficient garage system to organizing the contents of your kitchen cabinets, closets and more. I provide hands on de-cluttering, space planning and organization including paper management and developing systems for managing personal finances, records and files. 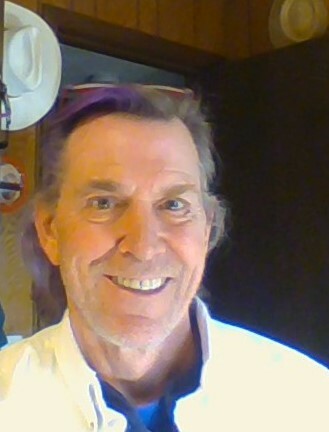 My areas of expertise include; senior downsizing, de-cluttering, relocation / moving / unpacking, home office, business office, SOHO, basement, garage, closet, kitchen, bedroom, attic, paper and electronic management, hoarding, storage and space planning. 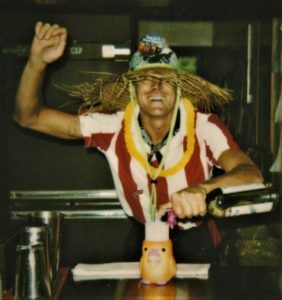 During my 25+ years of experience in hospitality management at companies such as TGI Fridays Inc., Rain Forest Cafe, Applebees, Erickson’s Sedgebrook Retirement Community, Holiday Inn and others, I’ve developed highly effective interpersonal and communication skills with an exceptional ability to build relationships based on trust, honesty and respect, which creates an environment to quickly apply the most efficient and effective method of obtaining the desired results. I absolutely love organizing! It’s who and what I am. I love helping people get organized and am rewarded with joy knowing the amazing success they have in their lives after our sessions. Organize your life around your dreams and watch them come true™. You’ll be amazed how quickly your dreams of a clutter-free life will become your new reality. I invite you to contact me if I can be of any assistance in helping you achieve your goals. 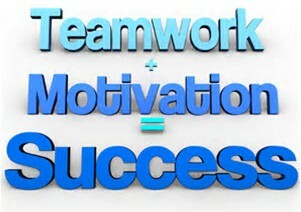 I’m happy to help support your success! I provide the kind of quality and service you expect from a professional and I’m always evolving as the needs of my clients change. Through training and education as a thirteen year Golden Circle member of the National Association of Productivity and Organizing Professionals (NAPO), you can expect to receive the latest innovations, services, technologies and developments within the organizing industry. I make it my responsibility to seek to understand you and your lifestyle to ensure that the solutions I provide are tailored to meet your unique needs and challenges. 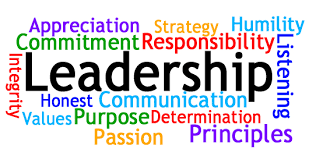 I’m committed to practicing professional, moral and ethical standards in the execution of my duties to support your success. You as the client, always retain all final decisions for any action taken. My highest priority is your complete satisfaction and happiness! Your needs are important and you can expect me to provide superior customer service in the performance of my duties. I’m privileged to serve you and am committed to supporting your goals with the highest degree of integrity and professionalism. I strive to exceed your expectations.